Inside Out Anger 바탕화면. 인사이드 아웃. 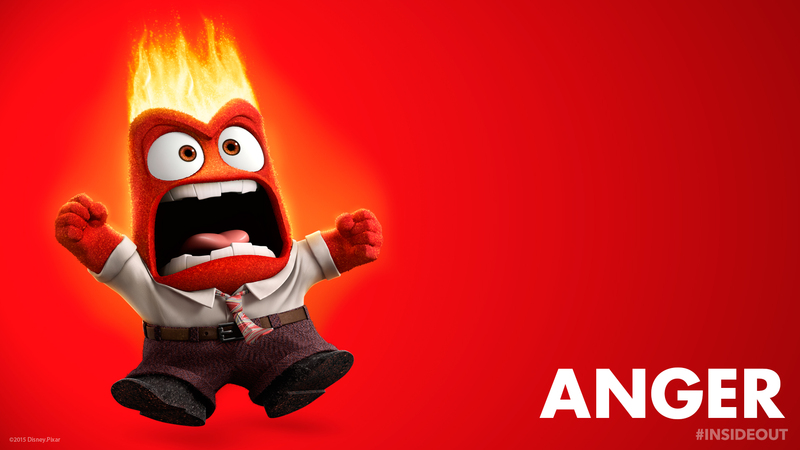 HD Wallpaper and background images in the 디즈니 club tagged: photo inside out anger disney pixar 2015 animated film. My 상단, 맨 위로 40 디즈니 Songs.